Join the Vetri Family restaurants and the Vetri Foundation for Children as we bring together more than four-dozen chefs from around the world to this spectacular celebration that offers an unparalleled dining experience. 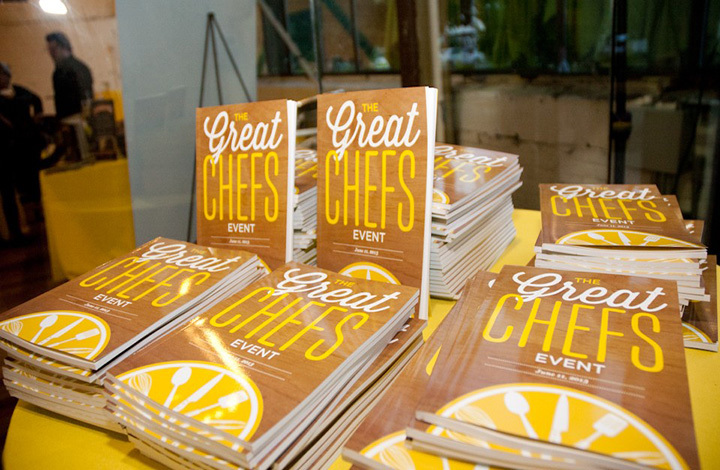 All proceeds from the 11th annual Great Chefs Event will benefit Alex’s Lemonade Stand Foundation and Vetri Foundation for Children. Marc is extremely excited to head back to Philly to support both these amazing organizations.